Gulgong is located in New South Wales’ Central Tablelands region, approximately 300 kilometres north-west of Sydney. It was originally a gold-mining town and has retained its 19th century character. 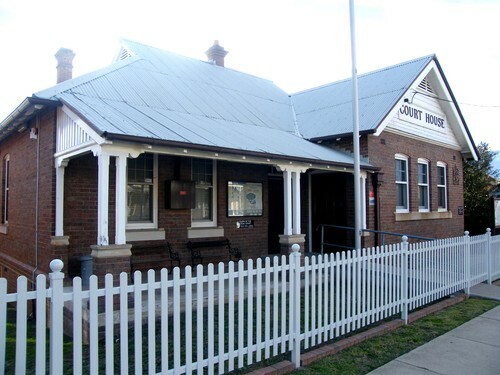 Gulgong courthouse is located on Herbert Street, near to the local Post Office. Gulgong is a four hour drive from Sydney through the Blue Mountains. It is served by Countrylink coaches from Lithgow train station. Alternatively, Mudgee airport is a half hour drive from Gulgong.  Visit Sydney Criminal Lawyers® for Criminal & Traffic Lawyers for Gulgong Local Court.